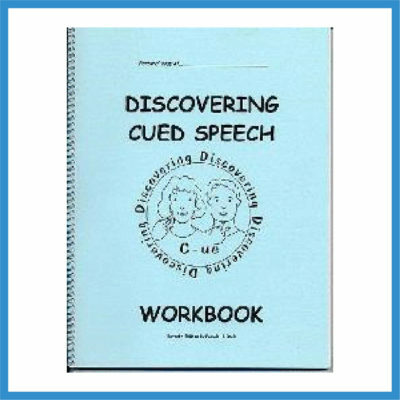 To use with the Discovering Cued Speech Instructional Video DVD set, in class with the Discovering Cued Speech: An Integrated Curriculum teacher’s guide book, or alone. 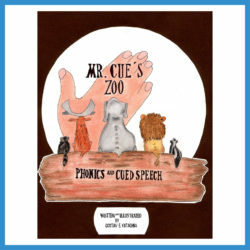 Each lesson includes a quick review, paper-and-pencil activities, riddles, and word and sentence lists (including phonemic spelling). Includes charts, face/handshape flashcards, and special activities. 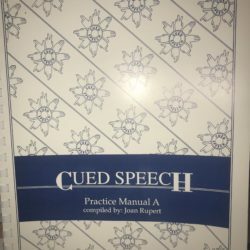 It’s also very good as a review for those who have learned to cue in the past and need a refresher. And it can be used as an asset in teaching lipreading, auditory awareness, and speech production. 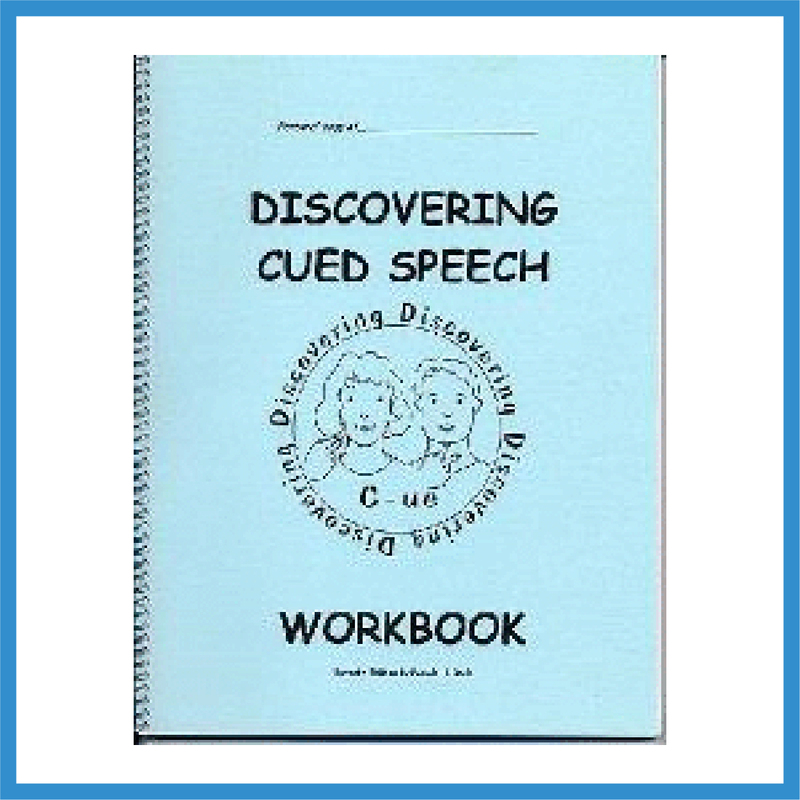 The order of teaching and practice in this workbook (and all of the materials in the “Discovering Cued Speech” series) follows a method of teaching the Cued Speech system that facilitates learning to “cue read”. Students are first asked to memorize the consonant sounds associated with each handshape and the vowel sounds associated with each placement. 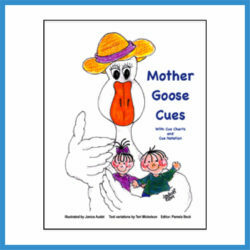 Then, lessons which guide the student in learning and practice with each handshape and vowel placement are grouped in accordance with how the associated phonemes look on the mouth when spoken. For example, the consonant handshapes for the /p/, /b/, and /m/ phonemes (which all look alike on the mouth) and the vowel placement for the “flat-mouth” vowel phonemes /uh/, /e/, /i/, and /ee/ are all covered in lesson 1.